You never know where adventure may find you. So you'd be wise to include the Zylo 1/4 Zip Top to your everyday arsenal. Made from a moisture wicking stretch fabric, its aptitude to power through is seriously no sweat. Plus, flatlock seams keep you completely chafe free. 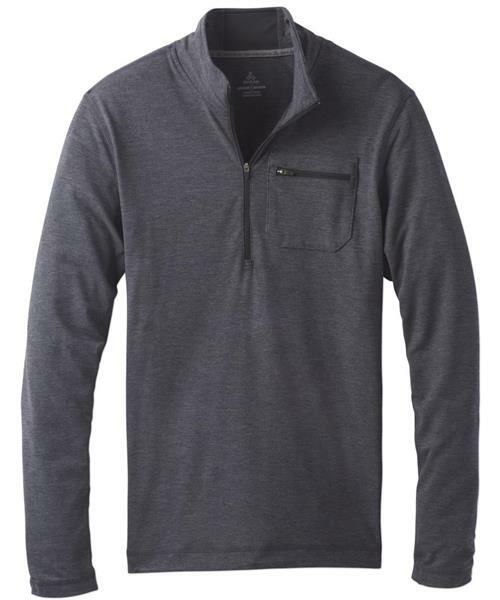 This essential pullover goes even further with reflective details to keep you visible in low light, and a zippered chest pocket for secure storage.